SWMOBasketball co-founder Israel Potoczny with former Waynesville and current Indiana standout Juwan Morgan. For the first time SWMOBasketball will be honoring a Player of the Week. 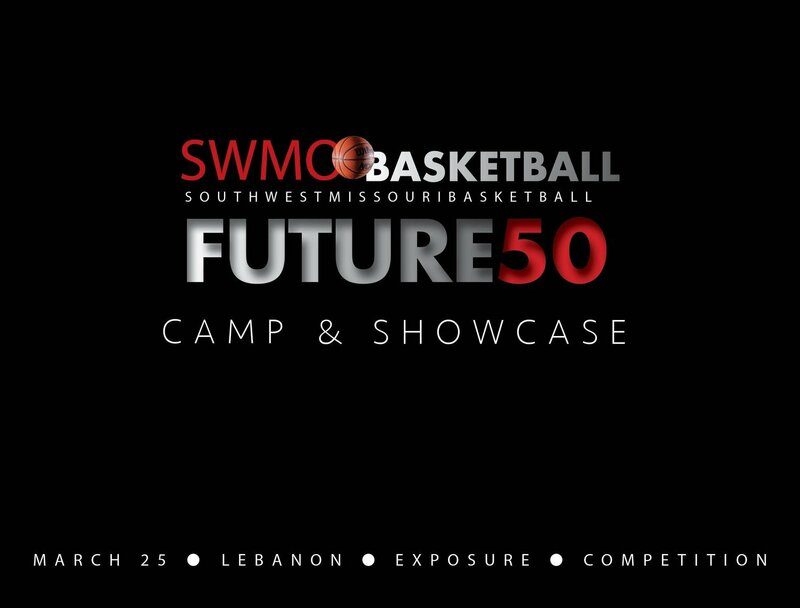 The selections will be made by the staff of SWMOBasketball via a vote. Coaches and fans can email nominations to swmobasketball@gmail.com. The award will be announced at noon each Sunday and the player will be awarded an exclusive Player of the Week T-Shirt which will be mailed to the school’s Activities Director or head coach. An ensuing story featuring the Player of the Week will appear on the website provided the player return answers to interview and sends a picture wearing the shirt. To see the Player of the Week selections this season, click here.